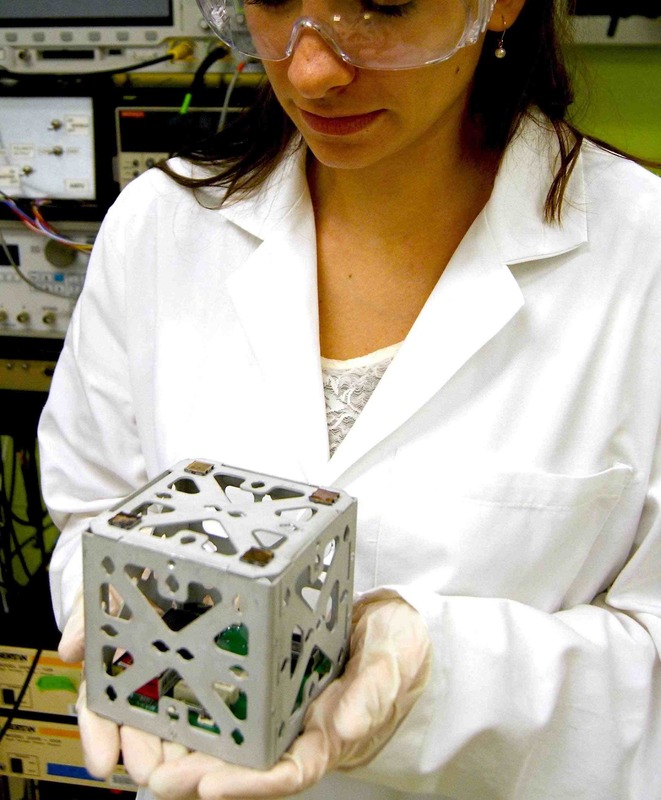 MIT report researchers led by Alessandra Babuscia have developed a new design of antenna for small satellites known as CubeSats. Due the their small size CubeSats have been restricted to small monopole or dipole antennas. Such low gain omni-directional antennas have restricted CubeSats to Low Earth Orbits (LEO) using lower data rates than would be possible with a large dish antenna. The MIT team, led by Alessandra Babuscia, is part of the research group of radio amateur Professor Sara Seager KB1WTW and also includes graduate students Mary Knapp KB1WUA, Benjamin Corbin, and Mark Van de Loo from MIT, and Rebecca Jensen-Clem from the California Institute of Technology. 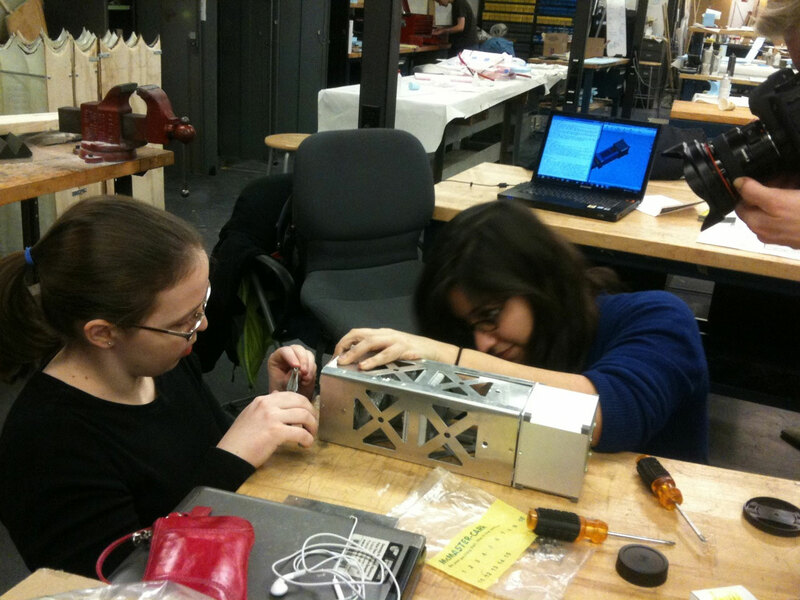 The new inflatable antenna developed by Alessandra Babuscia and her team may significantly increase the communication range of these small satellites, enabling them to travel much farther in the solar system: The team has built and tested an inflatable antenna that can fold into a compact space and inflate when in orbit. It is claimed the distance that can be covered by a satellite with an inflatable antenna is seven times farther than that of existing CubeSat communications. An inflatable antenna is not a new idea. 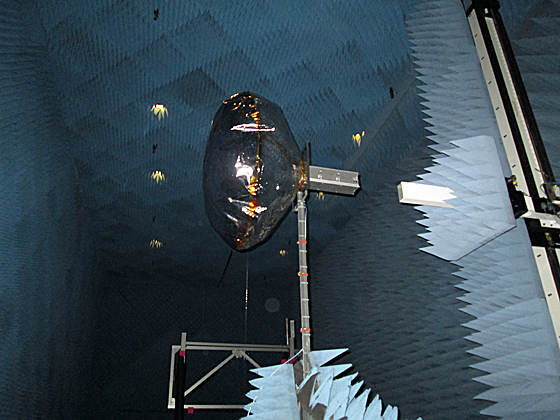 In fact, previous experiments in space have successfully tested such designs, though mostly for large satellites: To inflate these bulkier antennas, engineers install a system of pressure valves to fill them with air once in space — heavy, cumbersome equipment that would not fit within a CubeSat’s limited real estate. Babuscia raises another concern: As small satellites are often launched as secondary payloads aboard rockets containing other scientific missions, a satellite loaded with pressure valves may backfire, with explosive consequences, jeopardizing everything on board. This is all the more reason, she says, to find a new inflation mechanism. The team landed on a lighter, safer solution, based on sublimating powder, a chemical compound that transforms from a solid powder to a gas when exposed to low pressure. Babuscia and her colleagues built two prototype antennas, each a meter wide, out of Mylar; one resembled a cone and the other a cylinder when inflated. They determined an optimal folding configuration for each design, and packed each antenna into a 10-cubic-centimeter space within a CubeSat, along with a few grams of benzoic acid, a type of sublimating powder. The team tested each antenna’s inflation in a vacuum chamber at MIT, lowering the pressure to just above that experienced in space. In response, the powder converted to a gas, inflating both antennas to the desired shape. The group also tested each antenna’s electromagnetic properties — an indication of how well an antenna can transmit data. In radiation simulations of both the conical and cylindrical designs, the researchers observed that the cylindrical antenna performed slightly better, transmitting data 10 times faster, and seven times farther, than existing CubeSat antennas. An antenna made of thin Mylar, while potentially powerful, can be vulnerable to passing detritus in space. Micrometeroids, for example, can puncture a balloon, causing leaks and affecting an antenna’s performance. But Babuscia says the use of sublimating powder can circumvent the problems caused by micrometeroid impacts. She explains that a sublimating powder will only create as much gas as needed to fully inflate an antenna, leaving residual powder to sublimate later, to compensate for any later leaks or punctures. The group tested this theory in a coarse simulation, modeling the inflatable antenna’s behavior with different frequency of impacts to assess how much of an antenna’s surface may be punctured and how much air may leak out without compromising its performance. The researchers found that with the right sublimating powder, the lifetime of a CubeSat’s inflatable antenna may be a few years, even if it is riddled with small holes. Kar-Ming Cheung, an engineer specializing in space communications operations at NASA’s Jet Propulsion Laboratory (JPL), says the group’s design addresses today’s main limitations in CubeSat communications: size, weight and power. Babuscia says future tests may involve creating tiny holes in a prototype and inflating it in a vacuum chamber to see how much powder would be required to keep the antenna inflated. 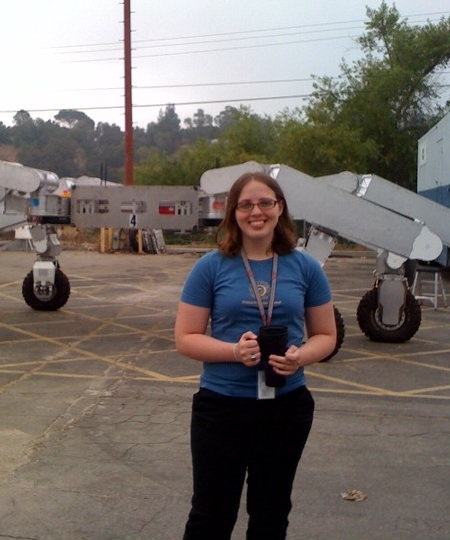 She is now continuing to refine the antenna design at JPL. 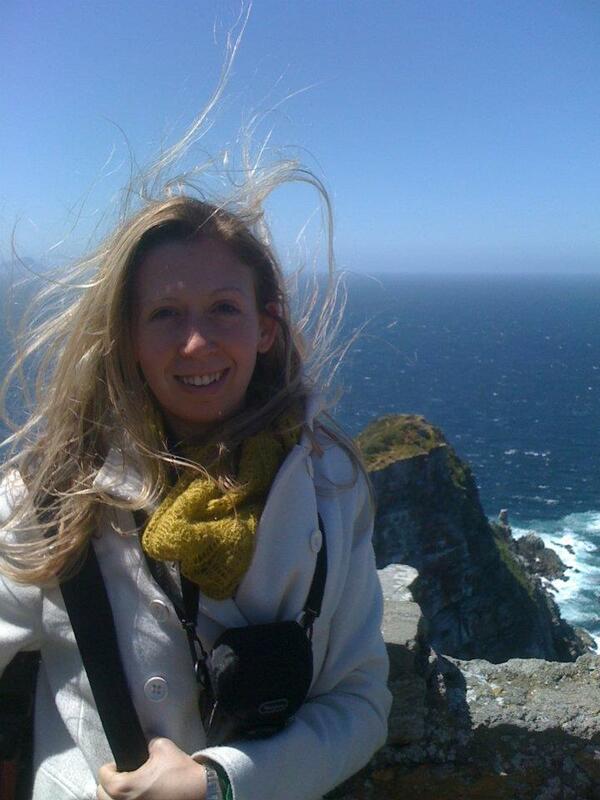 Alessandra Babuscia is a Postdoctoral Research Associate at Massachusetts Institute of Technology (MIT). 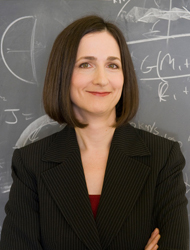 She has worked on several satellite projects including CASTOR, ExoplanetSat, Rexis and TerSat.